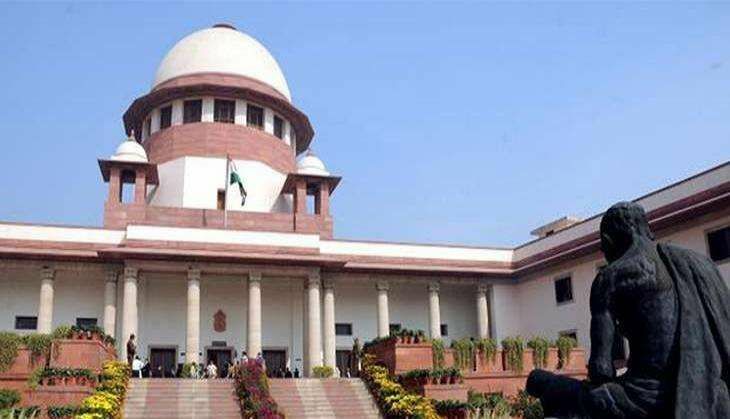 The Supreme Court today deferred to hear the plea filed by Asha Ranjan, the wife of slain journalist Rajdeo Ranjan, which sought shifting Rashtriya Janata Dal (RJD) strongman Mohammad Shahabuddin from Siwan jail in Bihar to Tihar Central Jail in New Delhi for a free and fair trial in the case relating to her husband's murder. The apex court will now hear the matter on 15 December. Asha Ranjan's plea stated that a free and fair trial against Shahabuddin was not possible if he remain lodged in the Bihar jail as witnesses would not be able to depose against him with his goons threatening them. Shahabuddin is facing trial in 45 criminal cases. Meanwhile a separate petition has been filed by Chandrakeshwar Prasad, whose three sons had been murdered at the behest of the RJD leader. Forty-two-year-old Ranjan, the bureau chief of The Hindustan, was shot dead in July this year at Phal Mandi near the Siwan railway station, barely half-a-kilometre from the police station. The Bihar Government had recommended the Central Bureau Investigation (CBI) to probe the case. Kaif, however, later rubbished all accusations against him and said he has no involvement in Rajdeo's murder case.